There are many reasons to remodel your basement, some of which include economical, logical, and practical. 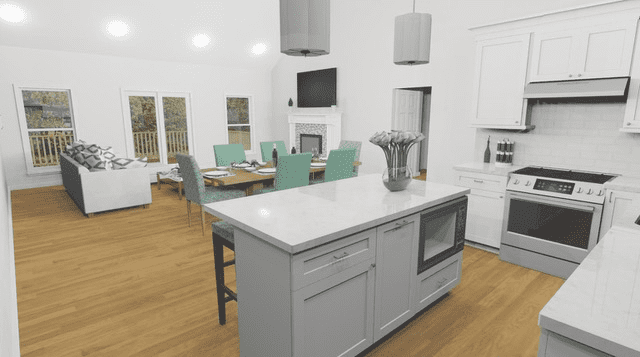 First and foremost, you already have the space….meaning…you have the walls, floor, and ceiling needed for expansion which saves money, as opposed to an addition adding to the footprint of your home and therefore, increasing the cost of remodeling. So, here’s the logic….why should you change the footprint of your home when you already have the space needed for the expansion you so desire? Which leads us to the practical….it’s already there waiting for your transformation. 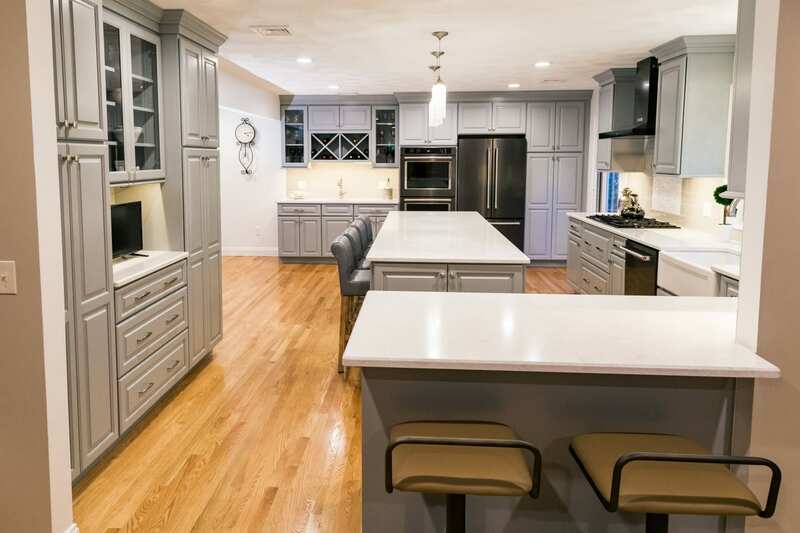 Remodeling your basement saves money, makes sense, and will provide you with what you need to create the extra space you desire. Once you’ve decided to remodel your basement, be sure to consider its function. You may want a simple laundry room with storage, a place for young children to play or teenagers to hang out, a home for loved ones like parents or other family members as they age or transition into a new phase of life, an entertainment center for the entire family, a craft center, a “man cave”, a combination of several of the above or something unique to you. Your basement can add a whole other level to your living, literally. Our team of experts will take your vision and make it a reality. If it is, don’t worry, there are ways to seal the leaks. First, you will need to locate where the water or moisture is coming from and then seal that location with a cement caulking. Be sure to know the code. Check with your local municipality to find out if a building permit is needed, especially if there will be added plumbing and electricity. This type of work requires a licensed trades person who would be familiar with the required codes (fire codes, etc). Our team of experts will work with you to create a design that reflects your needs, style and adheres to the required codes. Once you’ve determined the function of the space, you will first need to consider the fasteners that anchor the studs in the concrete. Be sure they will do the job. A vapor barrier applied over the studs prevents moisture from entering and should be placed between walls, floors, and the finish framing. Furring strips allow space between the outside wall and the finish wall and provides air flow. Some prefer metal furring strips if a moisture problem is suspected. Insulation or 6 mm polyurethane sheeting is then enclosed in the vapor barrier. A drop ceiling provides easy access to wires, pipes, etc. and offers flexibility and options for additional wiring if needed. The drop ceiling is therefore more convenient than sheet rock and comes in attractive options which give a non-office like look. Our team of experts share ceiling options that are both functional and appealing. Once the floor has been prepared with a vapor barrier and proper flooring underlayment if necessary, then is is time to choose your flooring. There are many choices such as, carpeting, ceramic tile, vinyl, laminate, engineered wood or a combination of these. The function of the space will help to determine the best choice. For example, if your basement is going to provide an extra bedroom, you may prefer the floor to be carpeted, but if it is a craft area, a floor that can be easily wiped clean might be the most sensible. Because typical basements have small rectangular windows and usually not many, lighting is an important part of your remodeling project. Again, there are many choices including recessed lights, pendants, sconces, or table and floor lamps and as previously mentioned, your choice would probably be determined by the intended function of the room(s). There may be exterior doors in the basement giving access to outside which will also add to the available light in the basement space. If so, take full advantage of this natural light. First, be sure to de-clutter the basement. Throw away or give away any unwanted or little used items and organize what is left. It is so much easier to plan and execute a makeover with clutter gone. If the basement is small, maximize the space by using built-in shelving and storage areas. Keep it simple yet attractive. Try to utilize the under stairway space. It could become a wine cellar storage with beautiful wood components, open shelving for book collections or craft supplies, a small office space with built in desk, cork wall for notes, computer space, etc. 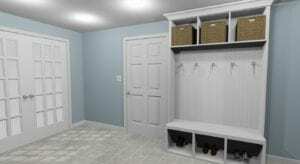 It could be as simple as a built in closet for off season clothing, boots, ski equipment, etc. Whatever your needs are, the under stairway space is there waiting for a new purpose. If your basement space is large and sprawling, consider designating different areas for different activities. An area for TV watching separate from a pool table or table tennis games is a good idea. Or, a craft/sewing room could be separated from an exercise room. 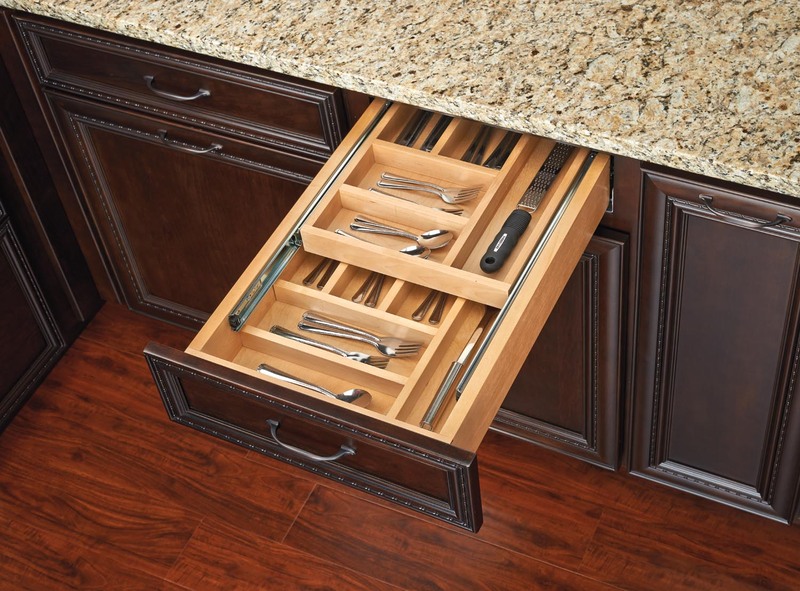 Having a large space offers many different options and depends on your needs. If your basement is small, prioritize your needs and create a space that is useful to you. 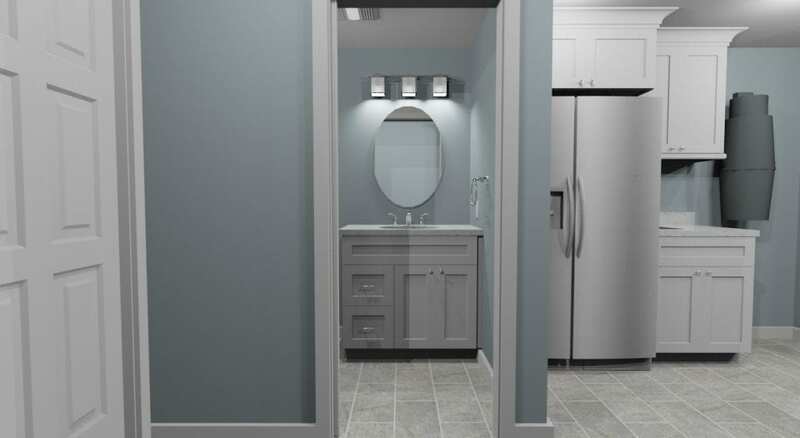 As time goes by, your needs may change so design a small space with flexibility for future use. Keep your new space attractive. If possible, create an open stairwell to the basement to make your new space feel inviting and connected to the upper part of your home. This would also allow natural light to filter through. It is important when upgrading your home that your new space feels like it belongs to the rest of your home. 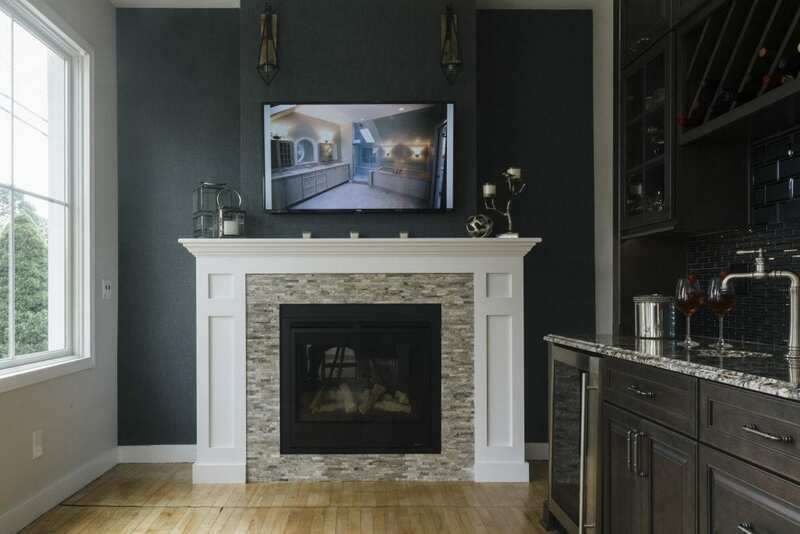 If you enjoy a contemporary style, be sure your new basement makeover blends well with that style. Some ways to accomplish that is to coordinate colors, furniture design, wall accents and decorative items similar to the rest of your home. On the other hand, if you want to venture out and create a space that you’ve never dreamed of before, go for it! This is a brand new space, so make it yours! Distefano Brothers team of professionals can help make your unique vision a reality. A basement remodel is an exciting project that provides you with new living space. 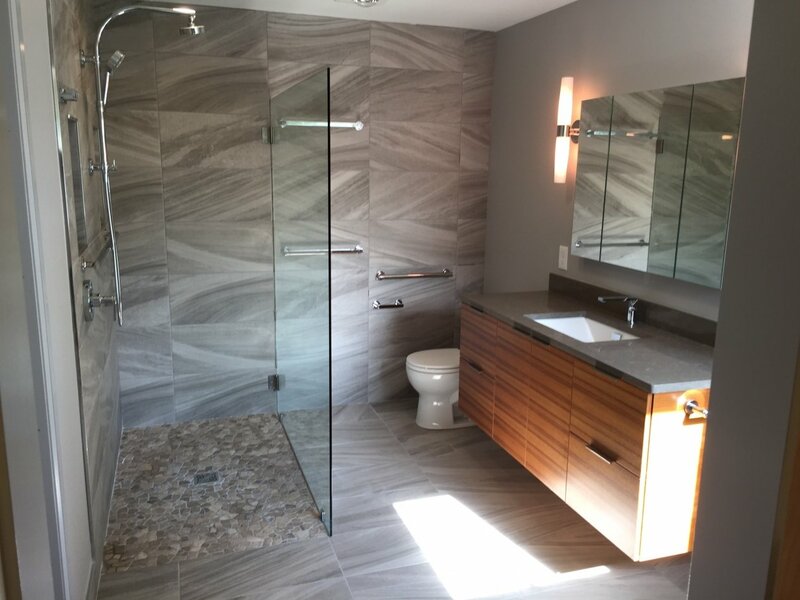 There are many things to consider when planning the remodel so never hesitate to consult with our experts who will have even more ideas than you’ve thought of. Your basement is waiting for you to jump in with both feet and design away! Call today and get started on your project!